• Platelet Rich Plasma (PRP): In this procedure, blood is drawn from a person and is infused with concentrated platelet rich plasma protein, derived from whole blood cells. 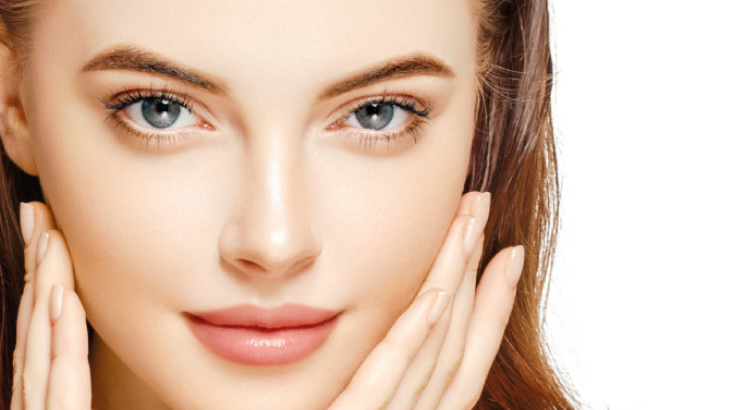 PRP is performed with the goal of rejuvenating the skin, improving the overall tone and texture of the skin, tighten the skin and reducing the appearance of pores. 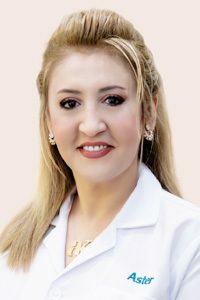 It is more beneficial than other forms of fillers because this technique uses a person’s blood to promote their own collagen to grow once the mixture is injected into the skin, thereby enhancing the skin naturally. – Superficial peeling: Causes exfoliation of the outer layer of the skin called the epidermis. This type of peeling helps improve sun-damaged skin and treat fine wrinkles, acne, and dry skin. – Medium peeling: Causes exfoliation of the epidermis and the upper part of the middle layer of the skin called dermis. This method helps treat acne scars, uneven skin tone, and wrinkles. – Deep peeling: Causes exfoliation of the epidermis and upper and mid part of the dermis. This type of peeling is usually recommended in case of any kind of precancerous growth or scars. • Face threads: Are non-surgical procedures for pulling the skin back and lifting and tightening the face. There a number of different types of thread lifts, and with this procedure, the recovery time is significantly reduced.